Now that the warmer weather is here, it's time to take our kids outside more. What is a simple thing to do that encourages child development? Go to the local playground!! When parents visit playgrounds with varied equipment with their children they affect the child's development by not only challenging them to try to coordinate their bodies in different ways, but also by building the parent-child relationship as they play together. Think of a child on a swing as she smiles at her mother who pushes her up and down slowly at first and then building momentum. The child laughs with glee and the mother smiles broadly knowing her child feels safe with her as her daughter builds her confidence on the swing. When her son says, "higher, higher" she knows he has developed the skill to pump himself up as the swing reaches into the sky. The mother-child bond is strengthened as his little body is strengthened as well. Other activities such as sand box play build fine motor coordination as parent and child create stories together as they build castles and other architectural feats as they tell yarns about what is going on. Father and son laugh together as they toss the sand back and forth in gentle play and then build a mountain reaching upwards. This togetherness is a way to firm up their relationship. Then there is the climbing equipment such as the jungle gym that challenges the child to pull himself upwards coordinating hands and feet with his body strength. Parents usually "ooh" and "ahh" as the child climbs the difficult pathways that the parent encourages the child to explore. Children also benefit when they play with the other kids they meet while their parents stand back. It's great to see them interact with kids they haven't known before as they build on their socialization skills. Notice how well they share their sand box toys and take turns on the different equipment in the playground. Now and then you'll see a bit of skirmishes when one kid bosses another, but hold back just a while to see if your child can handle their differences on their own. Certainly intervene if it goes too far, but it's a great opportunity for kids to manage social disruptions with their own ingenuity. All in all, the equipment is just the means to building fine and gross motor coordination and encourage socialization while challenging parents and children to get to know each other as well as join in with the new friends they meet in new and exciting ways. 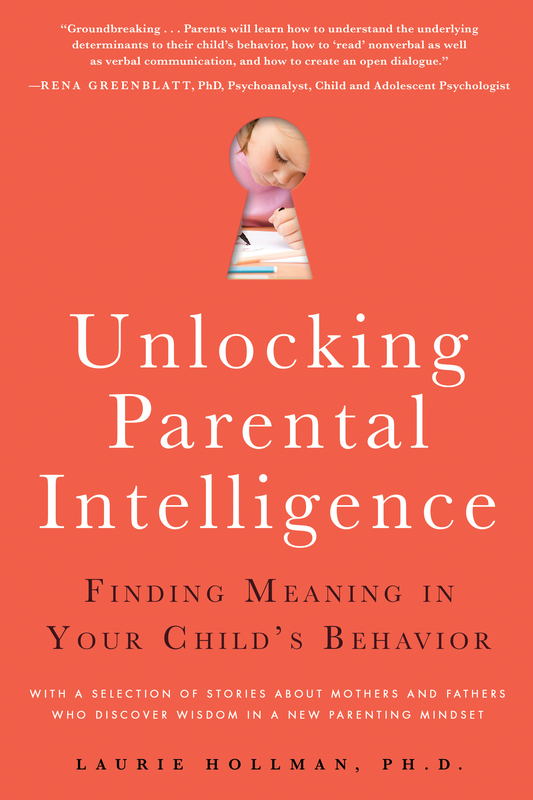 Laurie Hollman, Ph.D. is a psychoanalyst with a recent book, Unlocking Parental Intelligence: Finding Meaning in Your Child's Behavior, found on Amazon, Barnes & Noble, Familiushttp://www.familius.com/SearchResults.aspx?q=Unlocking+Parental+Intelligence and wherever books are sold.